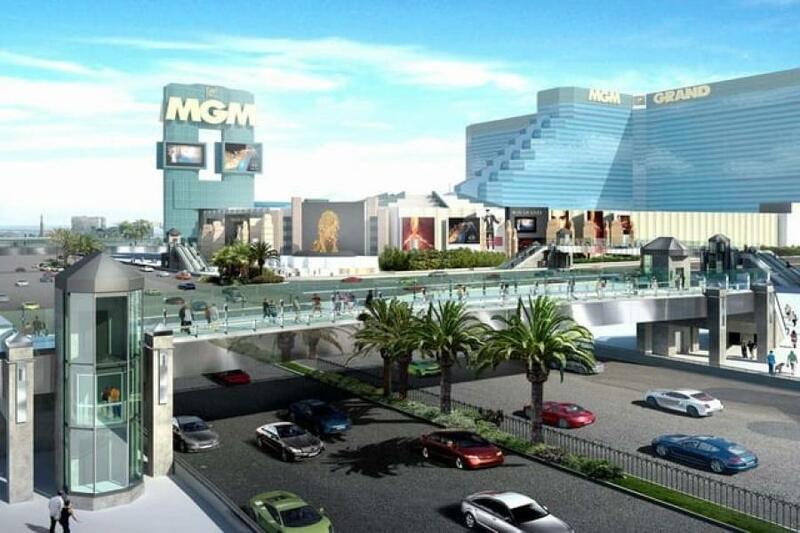 LAS VEGAS (AP) Construction has begun on a new pedestrian bridge on the Las Vegas Strip. KLAS-TV in Las Vegas reports workers broke ground on the project on Oct. 22. The new bridge will allow pedestrians to cross Las Vegas Boulevard between the Park MGM and the Showcase Mall. Clark County officials said it will help improve traffic flow when people leave events at the T-Mobile Arena. The new bridge will be the 12th pedestrian bridge along the Strip. It will be less than a block away from other pedestrian bridges. The county said safety was the main reason behind the project.